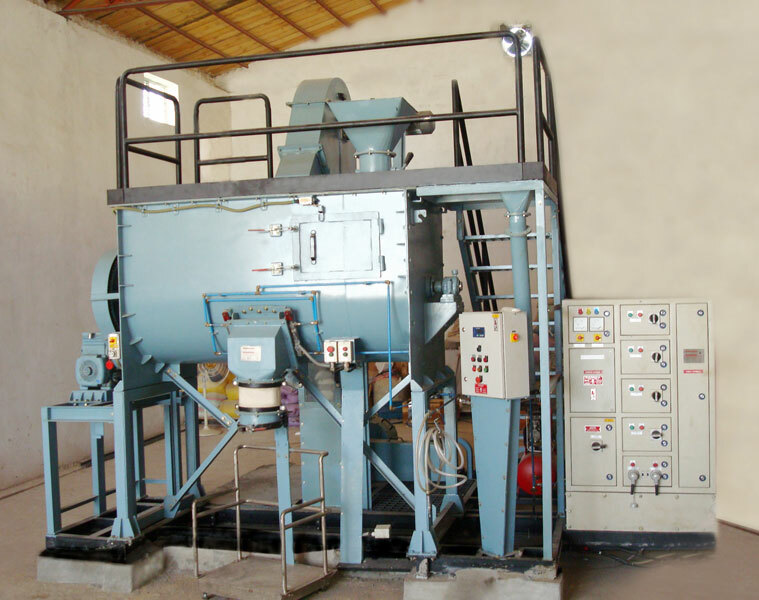 We are a renowned Exporter and Supplier of Animal Feed Plant and highly dependable in operation. Sturdy construction, high performance, durability, etc., are some of the attributes of our Animal Feed Plant. We have so far exported 9 number of Animal Feed Plant against globle tender of FAO of "United Nations".